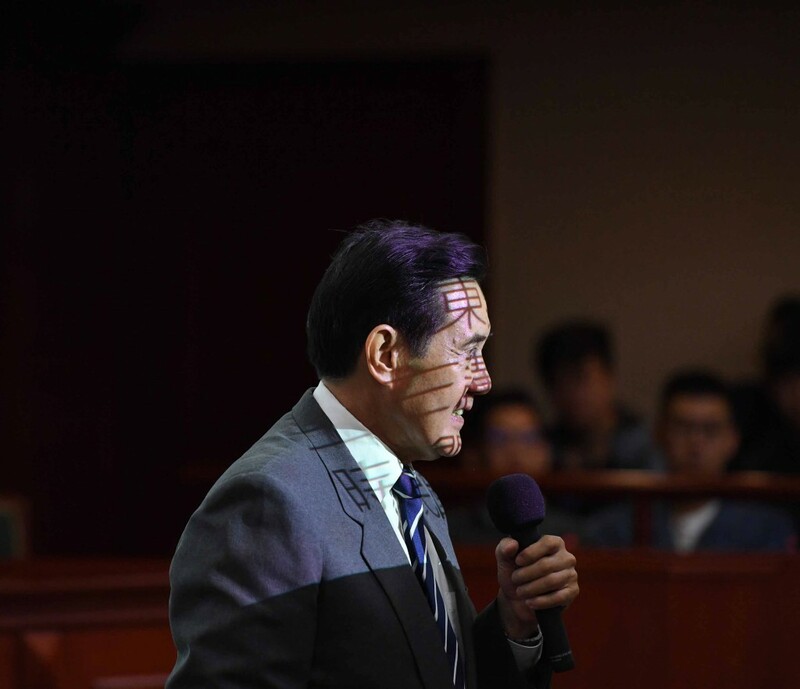 TAIPEI (Taiwan News) – Any interference by the United States in relations between Taiwan and China is doomed to fail, former President Ma Ying-jeou (馬英九) said Wednesday. The retired Kuomintang (KMT) leader made the remark at a seminar about the future of cross-strait relations hosted by Soochow University in Taipei. His speech came after the independence-leaning Democratic Progressive Party suffered a major defeat in the November 24 local elections, ending up with only six positions of city mayor and county magistrate against 15 for the KMT.